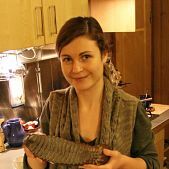 Eleftheria Palkopoulou is a paleobiologist in the Department of Bioinformatics and Genetics of the Swedish Museum of Natural History and in the Zoology Department of Stockholm University. 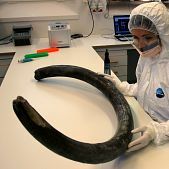 She is the leader of an international team that succeeded to decode the full DNA of the woolly Mammoth. 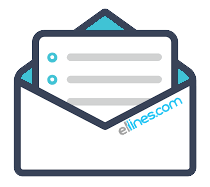 Palkopoulou got her B.Sc in Biology from Aristotle University of Thessaloniki in 2006 and had her M.Sc in Biology in Uppsala University in 2009. 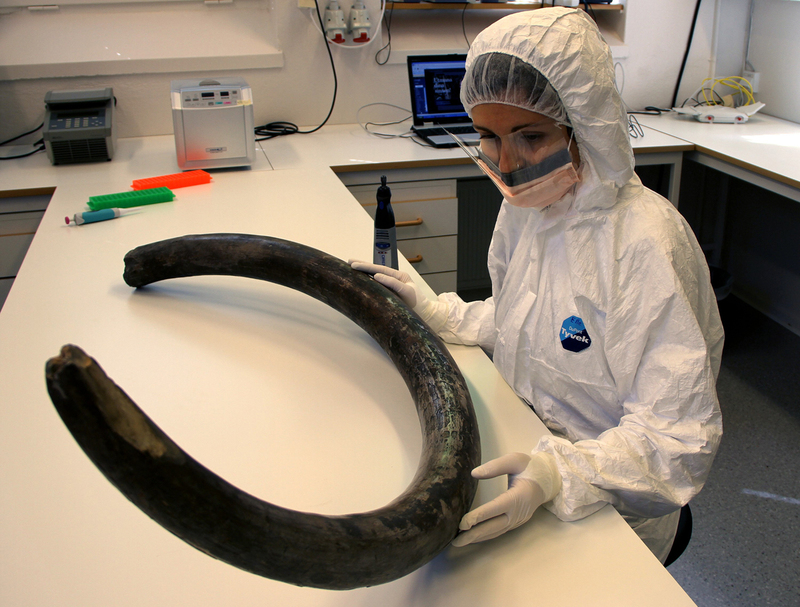 She was a Research Assistant of the Department of Population & Conservation Biology and in the Department of Evolutionary Biology of the Uppsala University. 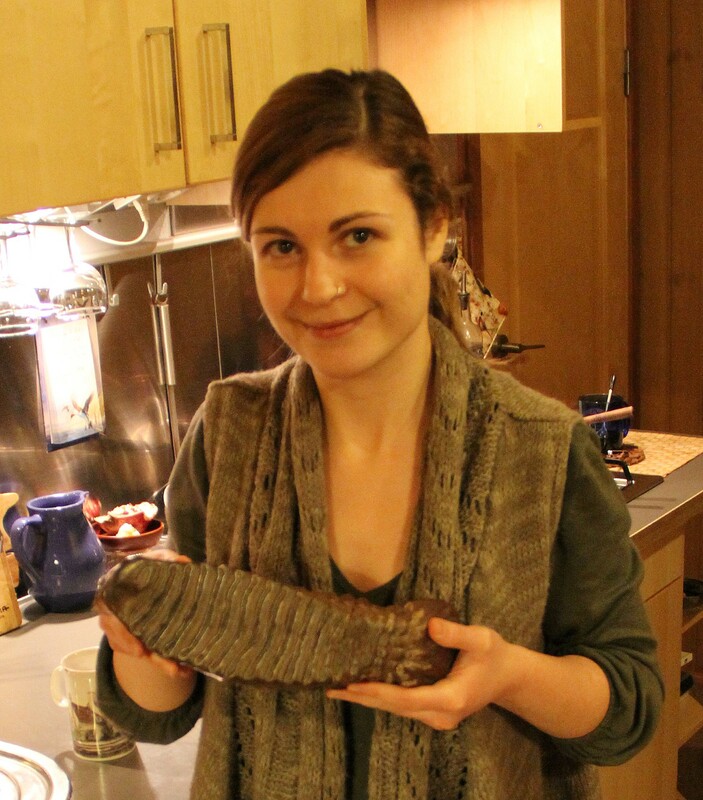 On January 2015 she got her Ph.D. in Molecular Systematics and Evolution from the Swedish Museum of Natural History. 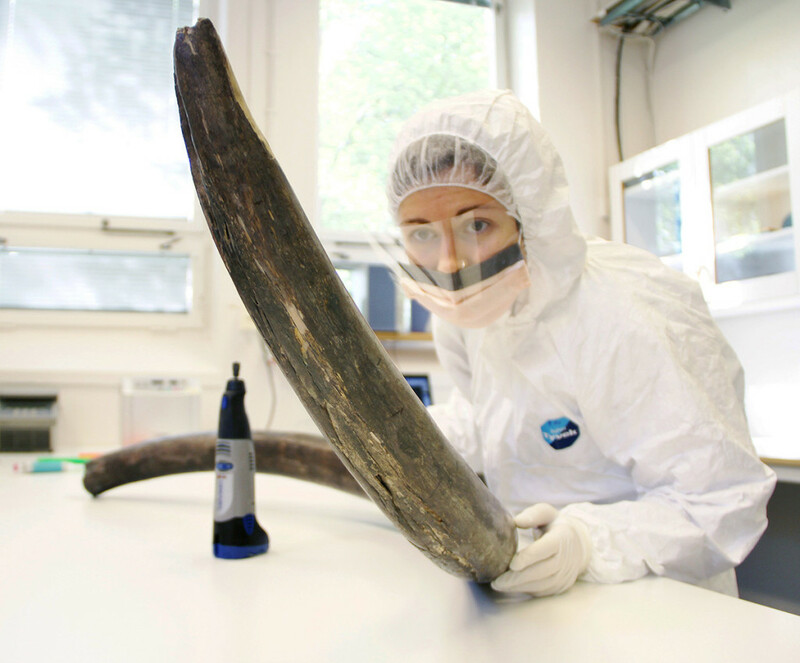 Palkopoulou and her team analyzed well sustained DNA specimens from two mammoths. 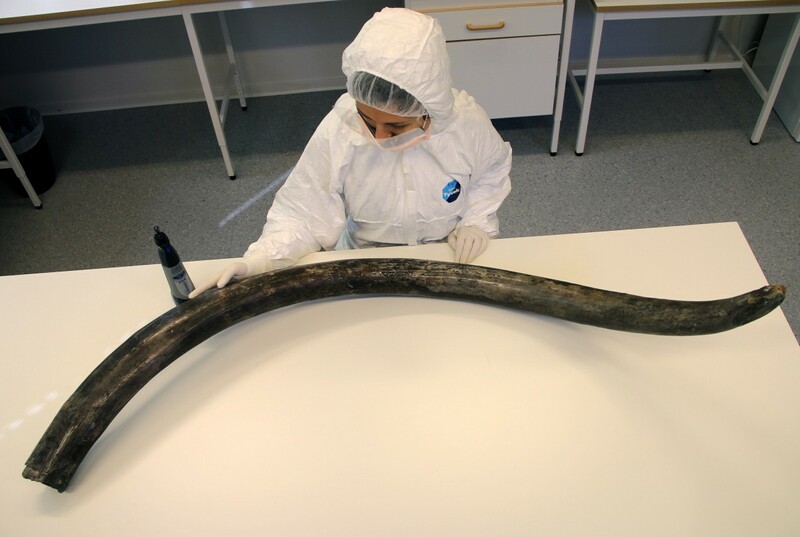 One lived 4.300 years ago representing one of the last surviving individuals on Wrangel Island in Russia and the second one from the Late Pleistocene population in northeastern Siberia 44.800 years ago. 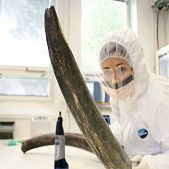 The demographic trajectories inferred from the two genomes are qualitatively similar and reveal a population bottleneck during the Middle or Early Pleistocene, and a more recent severe decline in the ancestors of the Wrangel mammoth at the end of the last glaciation. 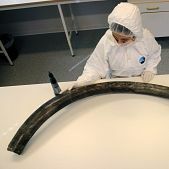 Scientists will continue to analyze DNA specimens from different eras to illuminate the mammoths’ evolution that first appeared in Siberia 700.000 years ago. Palkopoulou and her team published their findings on the biology magazine “Current Biology”. She is currently researching about the population turnover and speciation in the genus Dicrostonyx during the Late Pleistocene.